Tapbot is out with its latest app update for Tweetbot 5. Version 5.0 arrives just weeks after Twitter’s recent API changes forced the popular third-party service to remove key features on both its iOS and macOS apps. 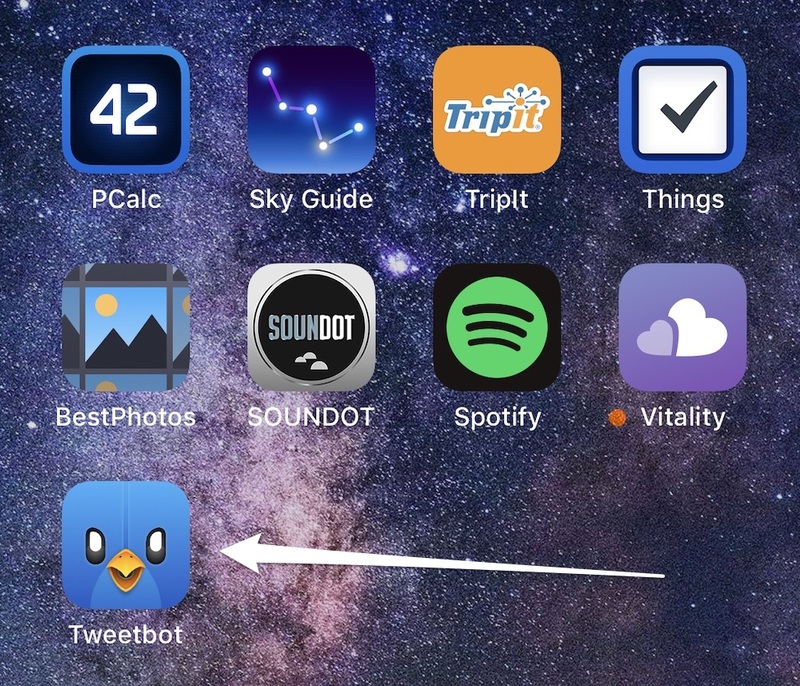 The first thing you’ll notice about Tweetbot 5 for iOS is its new icon, which should look familiar. It’s the same one Tapbot uses for Tweetbot 3 for Mac. Tweetbot 5 for iPhone and iPad also adds GIF support in compose view that’s powered by Giphy. 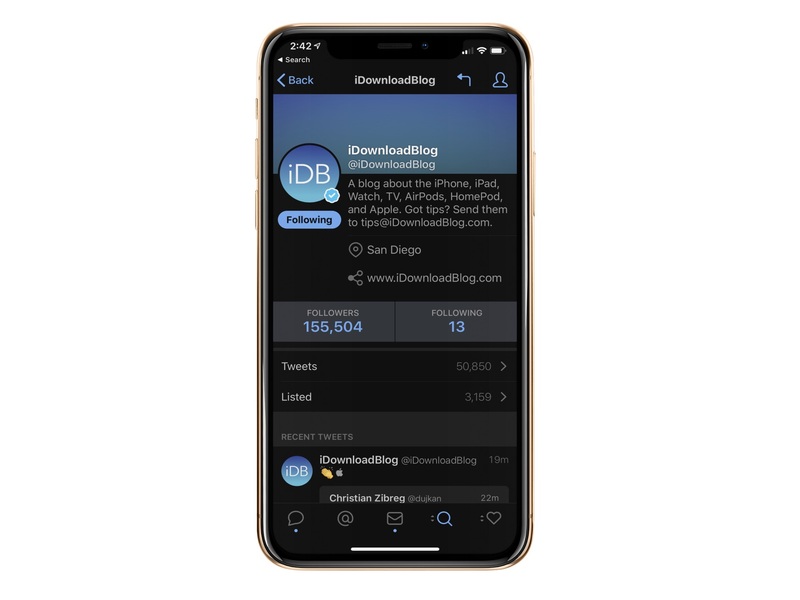 Perhaps best of all, Tweetbot 5 is now optimized for the iPhone XS, iPhone XS Max, and iPhone XR. An optimized dark theme for OLED displays. Auto video playback in the timeline. Add descriptions to images when composing. Back in August, Tapbots explained it was forced to disable or degrade some popular features, including timeline streaming on Wi-Fi, push notifications, and the Tweetbot Apple Watch app. The Twitter API changes, originally announced last spring, removed two important tools for third-party Twitter solutions. These included the loss of real-time streaming and a delay to push notifications. Tweetbot has long been a favorite in my household, and I’m glad to see Tapbot is pushing ahead despite Twitter’s recent moves. You can download Tweetbot 5 on the App Store.